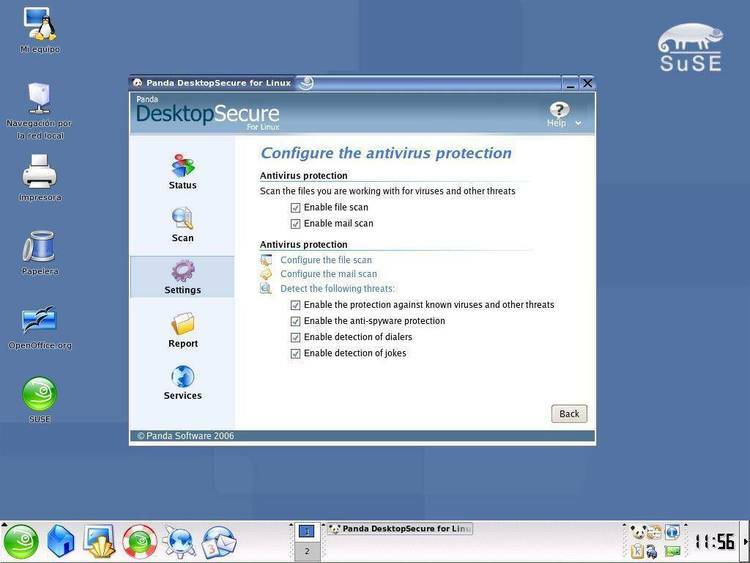 ThunderByte anti-virus system for Windows. please call your local distributor. As you might know, TBAV for Windows is able to trap file I/O operations. TBAV for Windows will let you know that this file is infected. the (resident) TbScanX program before starting Windows, or in a DOS box. program will not work correctly if you have 32 bit file access enabled. Windows-based applications, or DOS applications with 16 bits file access. the network supervisor can lock workstations. The message displayed by TbLock can be changed by editing the TbLock.Lng file.